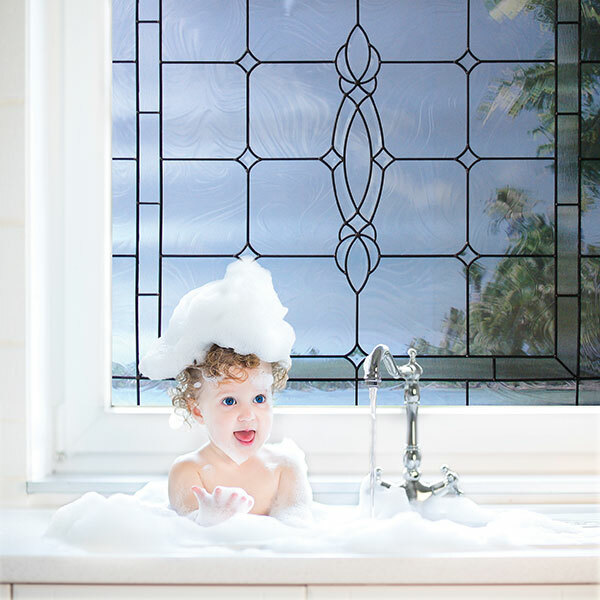 September 2015 -- (PENSACOLA, FLA.) - The month of October is dedicated to Window Covering Safety Month, an awareness campaign launched six years ago by the U.S. Consumer Product Safety Commission (CPSC) and the Window Covering Safety Council (WCSC). According to the CPSC, approximately 200 infants and young children have died since 1990 from accidentally getting strangled in window cords. The WCSC reports that window cords accessible to small children can become strangulation hazards within minutes. The organization encourages the replacement of older corded window blinds, shades and draperies with safer products available in the marketplace. In homes with small children, the organization urges parents and caregivers to use only cordless window coverings and options without dangling, free-hanging cords. "There are so many safety elements to think about when there are young children in the home," says Murphy. "Worrying about your windows shouldn't be one of those concerns. Whether retrofitting existing corded coverings to make them safer for children or installing privacy windows that have no cords at all, safety should be the top priority." For more safety tips and to order free retrofit devices from the WCSC, visit www.windowcoverings.org.